New England building exteriors get dirty too! Brick, glass, wood and outdoor equipment – it’s all cleanable. We have the skills to tackle it and our equipment meets or exceeds all OSHA guidelines. EcoSource services Eastern Massachusetts and Southern New Hampshire facilities with ground level window cleaning and exterior power washing. 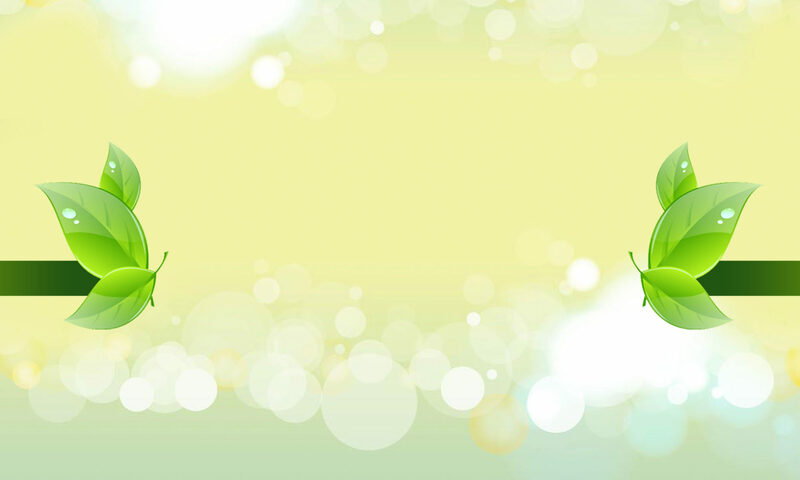 Implementing green exterior washing services extends the life of surrounding plantings and does not pollute water supplies. Before your employees ever reach their desk, or a potential client shakes your hand, they see the exterior of your building. A smart facility manager ensures it is a good one. Glass windows get covered in dirt, dust, soot and sap. They work best when cleaned regularly by a professional using environmental friendly cleaning supplies and techniques. A clean window lets more light in, invigorating your employees to increase their productivity. Clean office windows reflect better, shining bright to etch positive impressions in a visitor’s memory or those that see it every day. EcoSource cleans ground level windows with expert attention for all types of buildings including commercial offices, schools, hospitals, government facilities, manufacturing and corporate headquarters. Servicing Boston, Eastern Massachusetts and Southern New Hampshire. We recommend cleaning schedule of at least twice a year, more frequently if your building is near excessive pollutants/ elements. Do your office windows right and schedule a cleaning today! Moss and other plant matter breaks down rocks in nature – imagine how easily it chews through your soft concrete if left to it’s own devices. Dirty exterior equipment such as air conditioning and light fixtures work less efficiently and break down faster as they work harder or overheat. 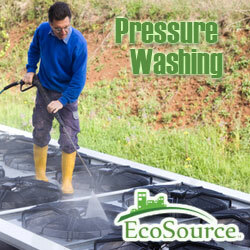 It’s no different in the production facility – EcoSource can pressure wash manufacturing equipment and factory floors for scheduled cleaning or in preparation for a floor resurfacing. Add to it that it just looks bad, now you have no reason to not have us come out and pressure wash your your entire location. You can get that taken care of by scheduling a site survey today!